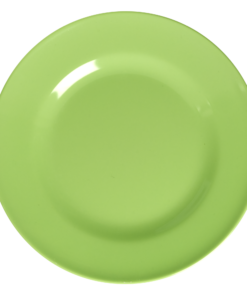 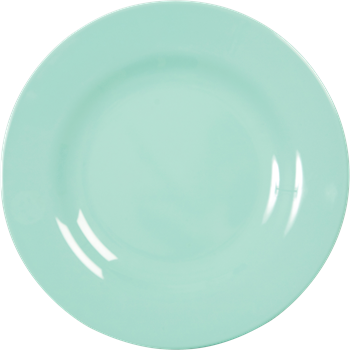 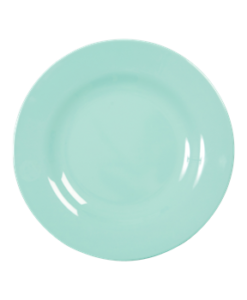 Gorgeous dark mint melamine dinner plate by RICE.DK. 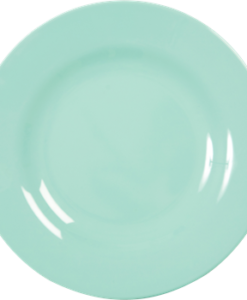 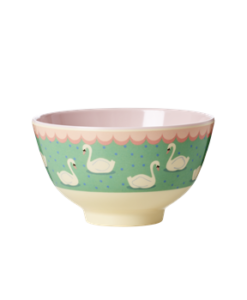 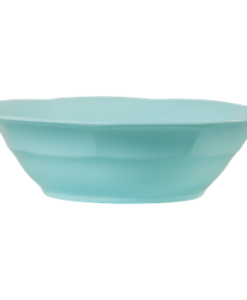 The melamine dinner plate has been in the RICE collection from the very start of the brand. 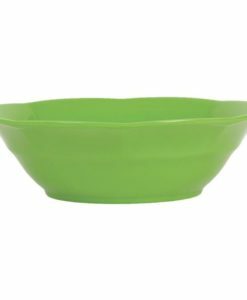 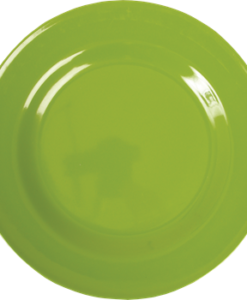 The RICE melamine quality if the very best quality. 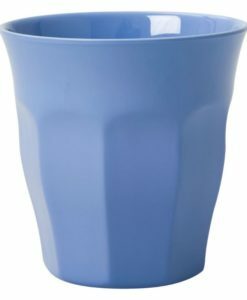 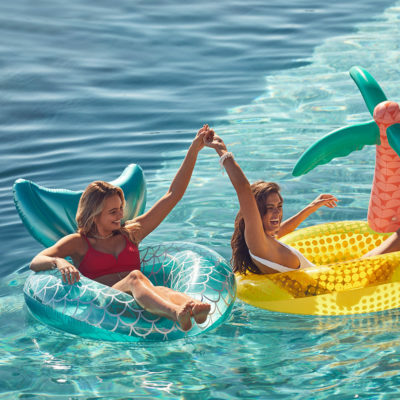 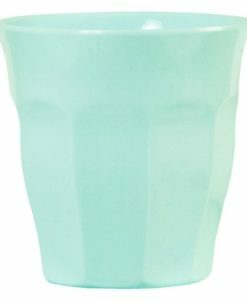 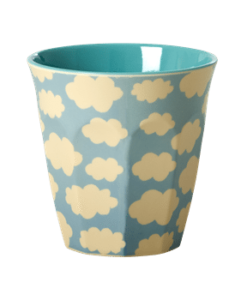 It is BPA free, it is dishwasher safe, it doesn’t loose it’s shine and it is pretty impossible to break. 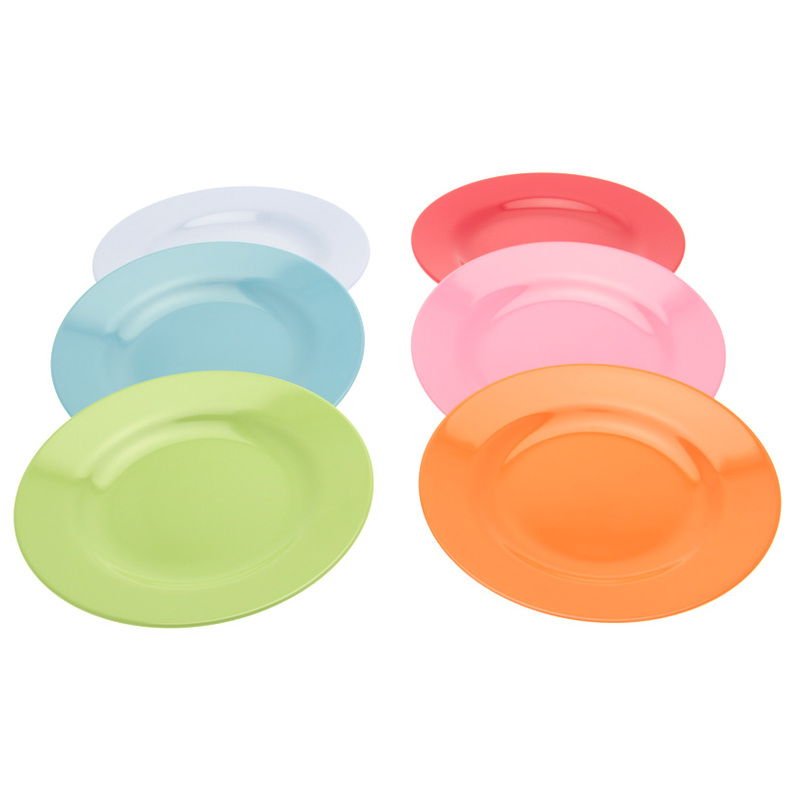 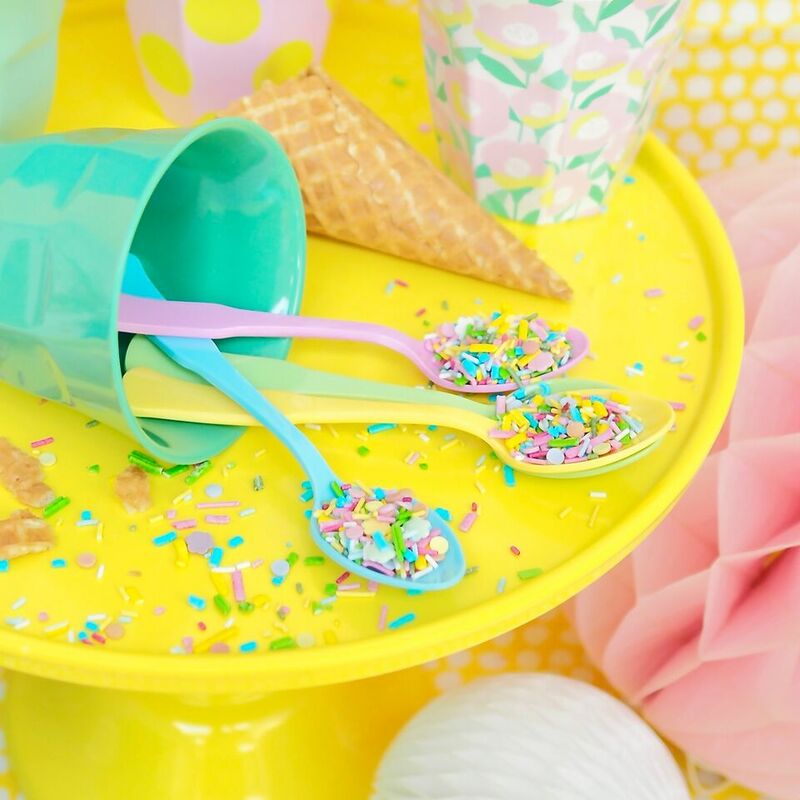 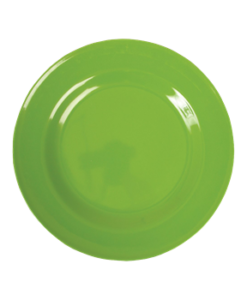 The melamine dinner plates are perfect for kids and adults, they are perfect for picnics or everyday use. 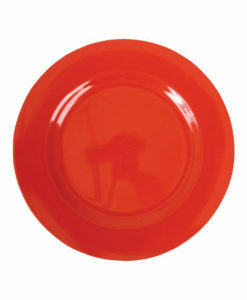 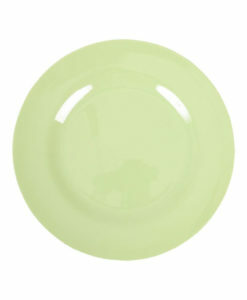 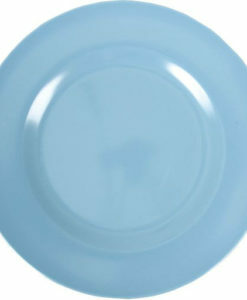 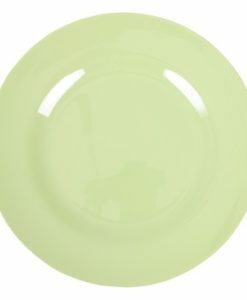 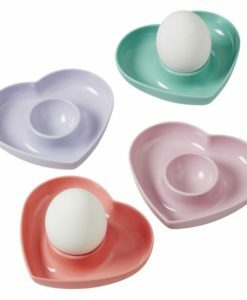 We love these plates and always keep them in stock and in as many colours as possible. 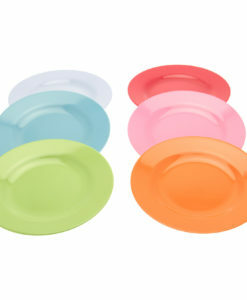 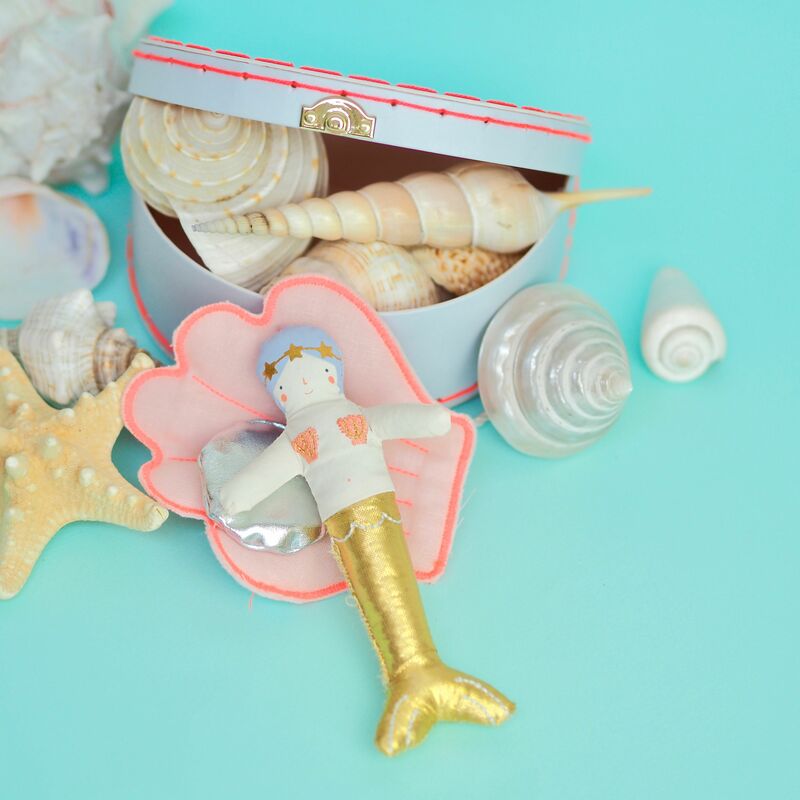 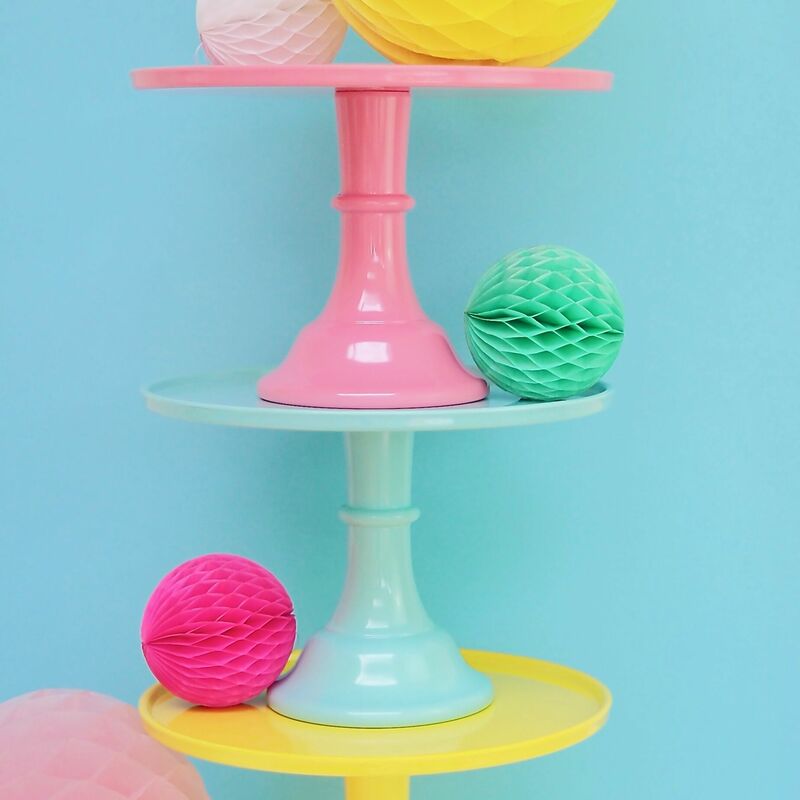 We have a large selection of bright and bold colours as well as the soft pretty pastels.